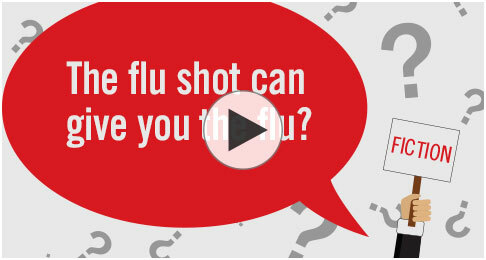 Watch us answer some of the common myths about Flu shots, and why you should join us in fighting the flu. Nobody fights the flu better than we do. From missed work and school to doctor’s visits and medications, the flu takes a toll on your body, your finances, and your life. But together, we can take a stand against the flu. 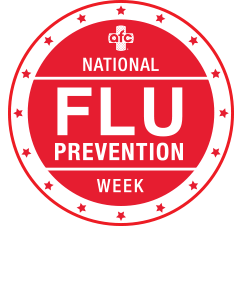 American Family Care is declaring October 22-28, 2018, National Flu Prevention Week. Across the country, clinics will be providing flu shots from the brand you trust so you can keep your family safe, and we can protect our nation’s health—one flu shot at a time. To assist in deploying flu prevention measures in the work place, AFC has established a hotline specifically for employers interested in curtailing the spread of colds and flu in the weeks and months ahead. Employers seeking help may call (205) 421-2148. © Copyright American Family Care. All Rights Reserved.